We’ve seen the Impala go through a metamorphosis over the past few decades and it remains one of the more well-known full-sized cars available. It’s considered a fairly affordable vehicle too. However, you also do have to factor in the cost you can expect simply from your car losing value too quickly. 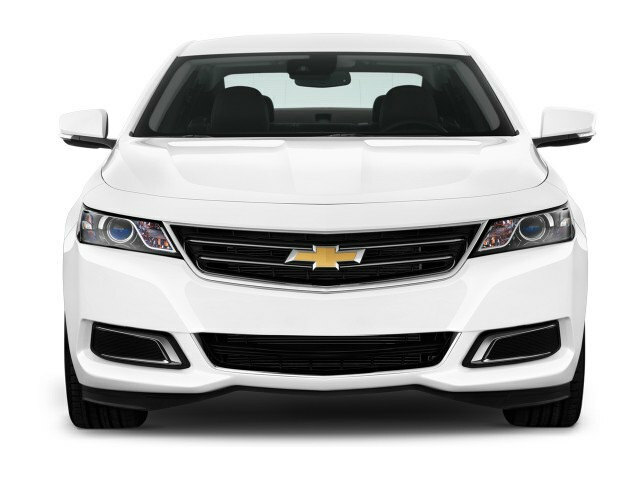 The MSRP for a base model 2016 Chevrolet Impala is $27,095. In just five years, the car will lose half of it’s value, dropping down to $13,560 according to Edmunds. While this isn’t necessarily the worst you will see on the list, it’s still a fairly sizable value drop even if you keep your car in tip top shape. It’s something you definitely have to keep in mind if you plan on selling or trading your car in a few years.